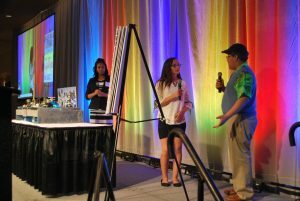 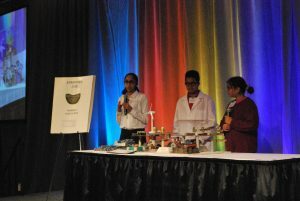 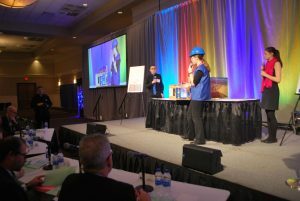 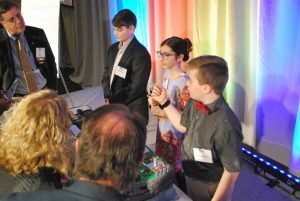 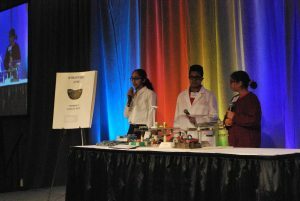 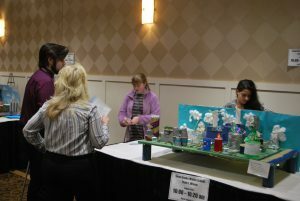 NOVI — It was a return to form Monday at the Michigan Regional Competition of the Future City science program for middle schoolers, produced by The Engineering Society of Detroit. 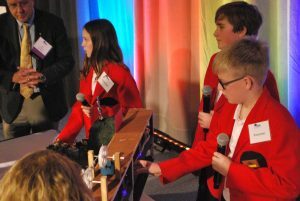 A team from St. John Lutheran School of Rochester won the competition. 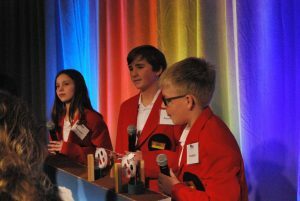 St. John had won the state title in 2011, 2012, 2013, 2014, 2015 and 2016. 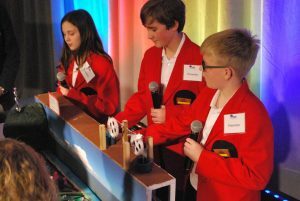 Finishing second Monday was St. Valentine Catholic School in Redford Township, which won the state championship last year. 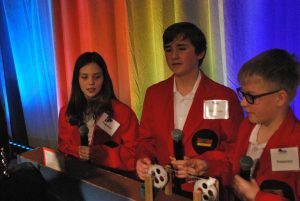 Finishing third was Team Josea Island from Trinity Lutheran School in Utica. 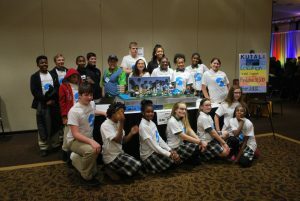 Fourth place went to Geisler Middle School of Warren, while fifth went to Navigator Upper Elementary School of Pinckney. 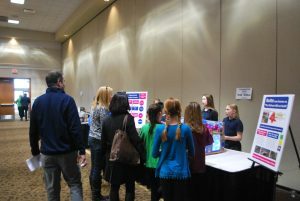 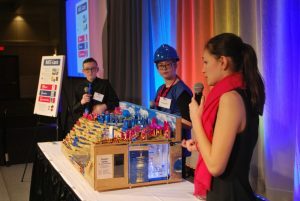 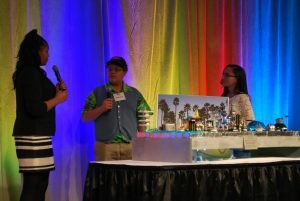 Celebrating its 27th anniversary nationally and its 23rd in Michigan under ESD sponsorship, Future City is a project-based learning program that challenges students in sixth, seventh and eighth grades to imagine, research, design and build the cities set at least 150 years in the future. 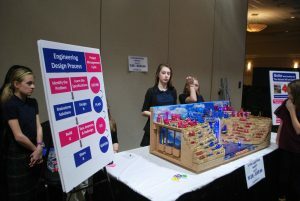 The students design a city organized around a theme that changes every year to keep the competition fresh. 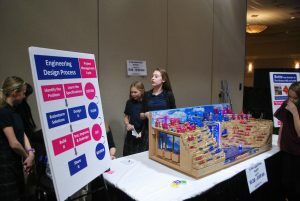 They must build a scale model of their city on a budget of under $100, develop written and oral presentations on their cities, and “play” the city in the Sim City computer game — all aspects that count toward their final score. 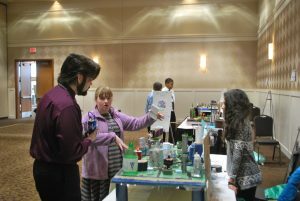 The program proudly supports a great number of underserved communities. 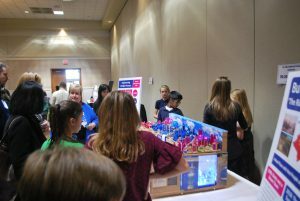 And students repeatedly report that the program increases their motivation and excitement about STEM (Science, Technology, Engineering, and Mathematics). 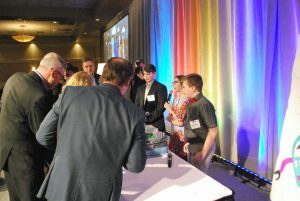 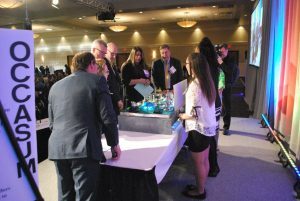 This year’s competition was titled “The Age-Friendly City,” and asked participants to identify an age-related challenge that exists in today’s urban environments and engineer two innovative solutions that allow their future city’s senior citizens to be as active and independent as they want to be. 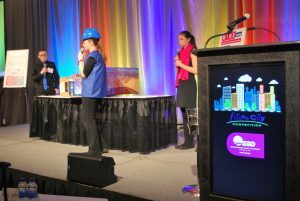 The presenting sponsor of Future City in Detroit is the DTE Energy Foundation and the major sponsor is the Ford Motor Co. Fund. 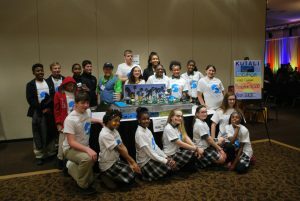 St. John now goes on to the Future City national championship in Washington, D.C., Feb. 17-20. 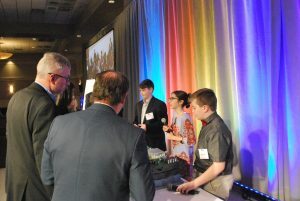 The event is held in conjunction with National Engineers Week in the nation’s capital. 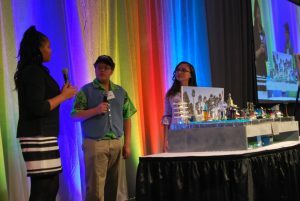 St. John won the national championship in 2015 and 2016.